The Stewardship Sentinel: From Barn Filling to Barn Raising: A biblical perspective on stewardship and giving. 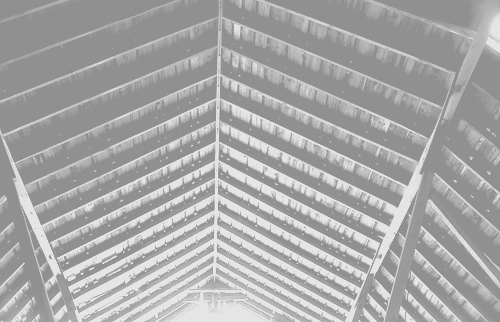 From Barn Filling to Barn Raising: A biblical perspective on stewardship and giving. This parable often crosses my mind. In brilliant contrast, I think back to the barn raisings in the northeast part of our country. A young family would barter for and purchase materials and when the time was right, the community would show up to construct the barn. In an economy, then driven by agriculture, these structures were crucial. Each member of the community would bring unique skills and share those skills with younger generations as they worked together to create storehouses for their neighbors. I love the picture of an entire community showing up, not to provide a hand-out, but to empower their neighbors, to invest in them, and to teach them how to invest in others. Most folks don’t own a barn today. If I showed up at my neighbor’s door with my tool belt and offered to help them build a barn, I would most certainly get funny looks. Nonetheless, we do have storehouses today. As Americans, we amass our wealth in accounts and businesses and under mattresses. Many are seeking fulfillment as they attempt to gather more for themselves; always building bigger storehouses. But in the end they are caught, just like the rich fool in Jesus’ parable. We are instructed not only to love God, but to do it with everything we’ve got. That is exactly what the community was doing when they joined their strong backs, sweaty brows and talents to help their neighbors raise a barn. Storehouses in heaven through philanthropy. What do you plan to do with God’s money? The message of the bible has not changed. In order for Christians to act as biblical stewards today we must live up to these commands. As we open our hearts and souls, and come to the realization that our true storehouse is in heaven, we find freedom to engage resources in furthering the Kingdom of God and in loving our neighbors. Perhaps you have skills that you should be passing down to a younger generation. The time you spend as a mentor will pay dividends for generations. Consider investing in the lives of those around you. Take the wealth that you have stored up and look for ways to positively impact your community. 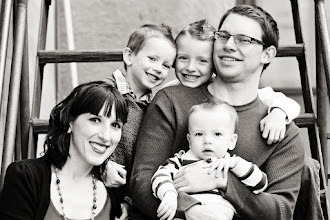 Engage in conversations about the purpose of your wealth with your spouse and your kids. 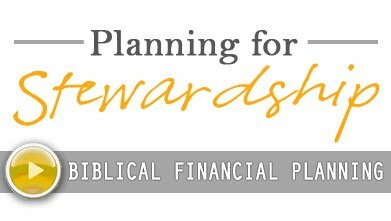 Design an estate plan and charitable plan that will point your children in the right direction, towards stewardship. Involve them in giving decisions and empower them. Imagine if the rich fool had put in place plans to love his neighbors and to help them build their barns. His last day would have been fulfilling. He would have stored up riches in heaven. The U.S. tax code gives us incentive to act as good stewards. Planning for philanthropy is tax favored and if we don’t act as stewards while we are here, the federal government will take a portion and make decisions for us. Take the time to gather your trusted advisors as you begin to build storehouses that will last.